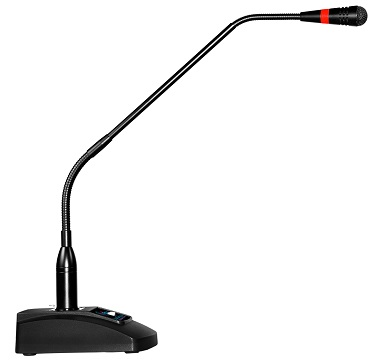 The WordSentry USB unidirectional adjustable 19" gooseneck conference microphone will provide unparalleled high quality recording into any PC. 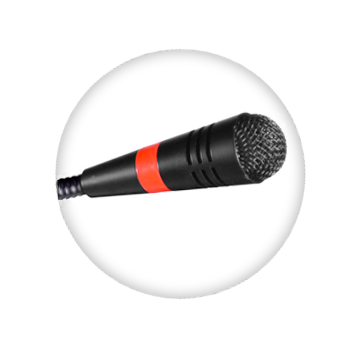 The WordSentry USB microphone element is surrounded by 5 mm of thick metal tubing to provide unmatched flexibility and durability. 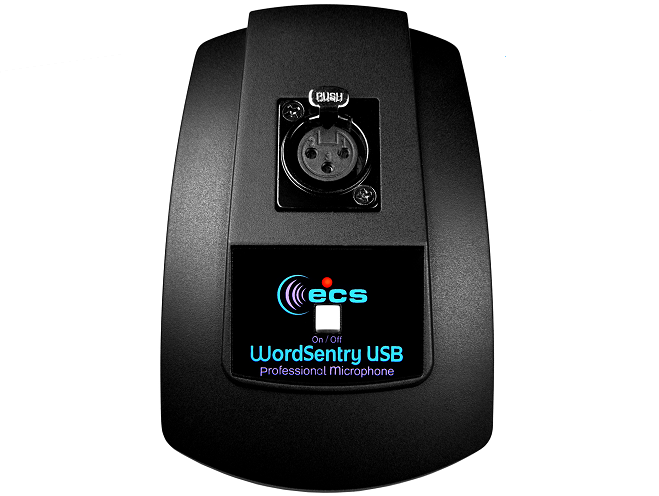 The ECS-WSGM-USB conference microphone has a built in state of the art microphone element eliminating interference caused by on-board chip sets that are often placed close to noisy electrical circuitry and can negatively affect speech recognition or dictation results. 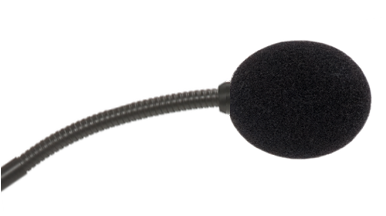 The integration of windscreen filtered audio technology makes this by far our highest quality USB hands free gooseneck microphone to date. 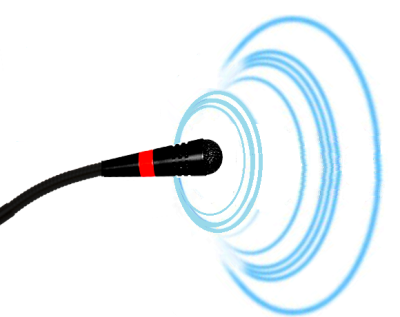 State of the art Anti-slip rubber pad that ensures the base Remains Firmly on Desk.